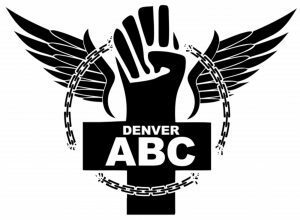 This is a podcast version of the second part of the 2016 North American Anarchist Black Cross Former Political Prisoners Panel. The first part can be found here. In this, the question and answer portion, we hear from Sekuo Kombui, Kazi Toure, John Tucker and Daniel McGowan about their thoughts on incarceration in the U.S., steps forward in resistance, violence in struggle and sources of hope among other things. For info on these prisoners, check out the above link for short bios.